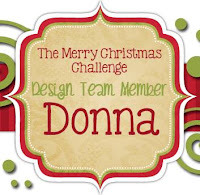 Yep I have joined another group as a Design Team member this time its all about Christmas.. 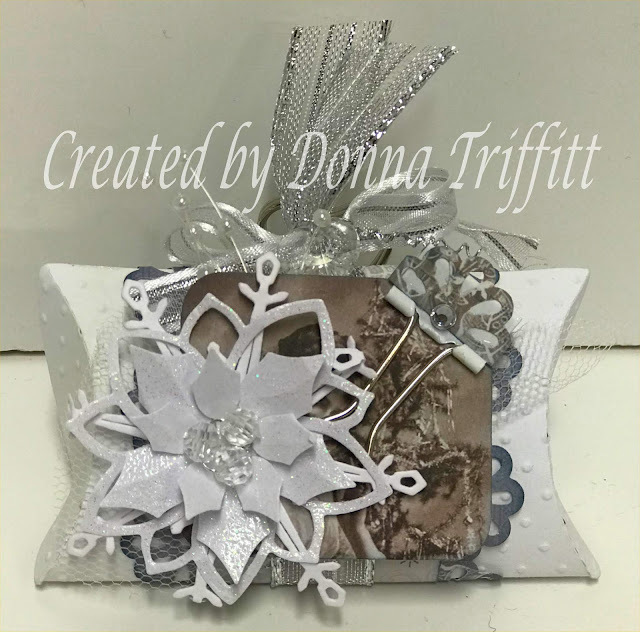 This time I created two pillow boxes and decorated them white and silver with a tinge of blue.. 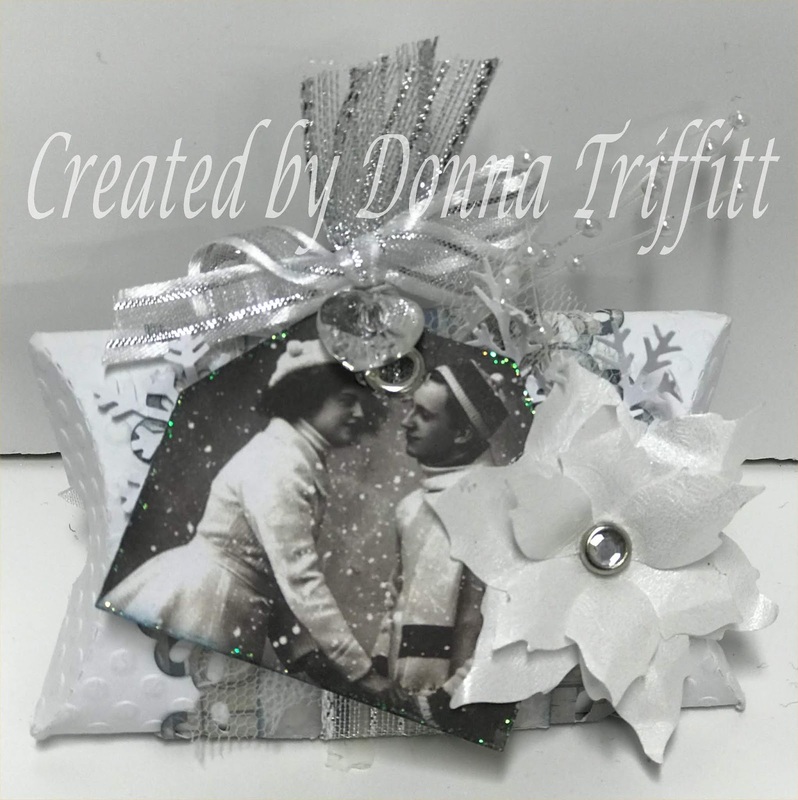 I have this pillow box die from Sizzix and thought how perfect it is for this project. I found a sheet of empherma and cut two panels out one for each pillow box. I also embossed the pillow boxes to give them a little character. A Poinsettia die, some ribbon and bling and a splash of white acrylic paint and it all done.. 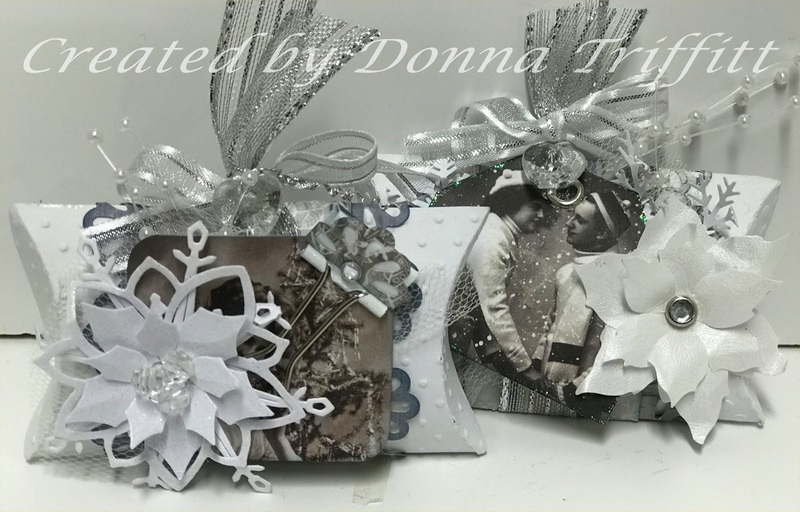 This is so pretty Donna!